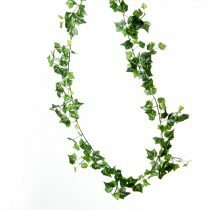 Garlands are a long string of leaves in different colors. 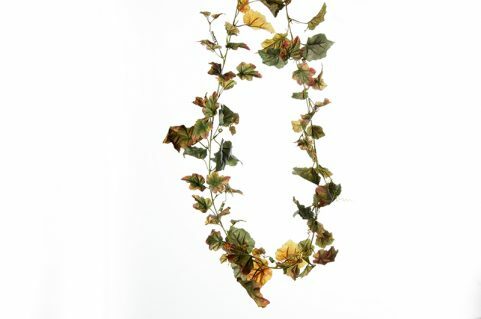 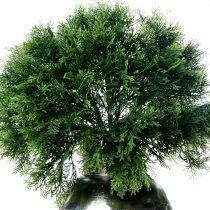 This garland has autumn colors and is also available in dark green. 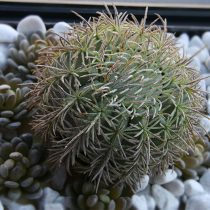 The colors are shades of brown yellow light orange and green. A beautiful combination of colors for autumn shades. 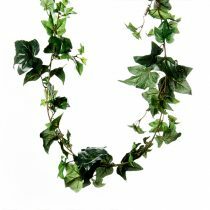 These garlands are popular for use in decorating wine sellers trellises and pillars.